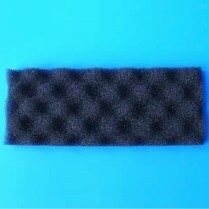 Part Code: 273 Description: Replacement filter foam & piston for Fish Mate 10000 & 15000 PUV Pond Filters (Ref. 266/267). 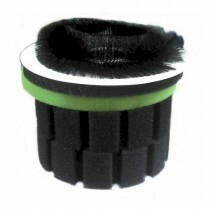 ..
Part Code: 322 Description: Replacement filter foam, piston & brush for Fish Mate 30000 & 45000 PUV Pond Filters (Ref. 320/321). 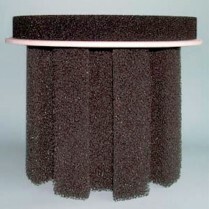 ..
Part Number: PM245 Description: Replacement filter foam for Fish Mate 2500 GUV Pond Filter (Ref. 226). 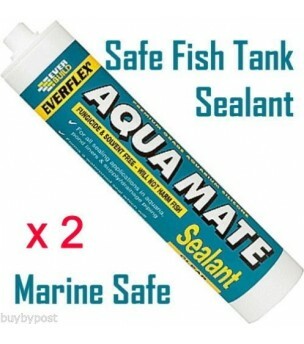 ..
Part Code: 272 Description: Replacement filter foam for Fish Mate 2500 & 5000 PUV Pond Filters (Ref. 264/265). 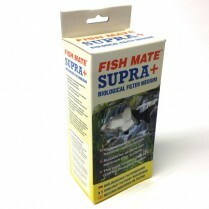 ..
SUPRA+ Bio Medium (500g/18oz) for all Fish Mate Pond Filters. 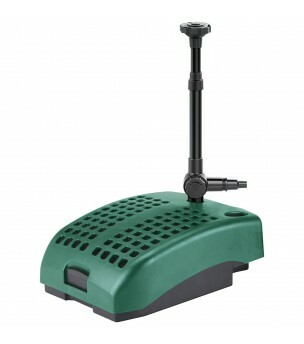 Suitable for all pond and aquarium filter systems. 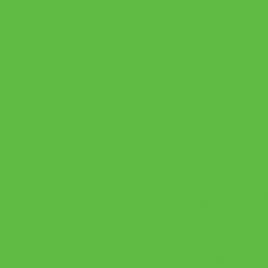 SUPRA+ has a huge biologically active surface area allowing for super efficient reduction of lethal nitrite and ammonia in pond and aquarium water. 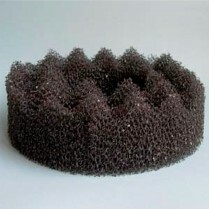 This high surface area is v.. Description: Replacement 11W (PL-S) UV-C lamp (Ref. 351).